We all recently said “Hello” to the new Opera logo and brand identity. Over the next few months, our ever-growing family of Opera apps and browsers will be sporting the new logo, a badge of our commitment to providing innovative software across a range of devices. So, you can enjoy doing more on the internet no matter what your browsing style. Today, we’re happy to bring you an update to Opera Mini on your Windows Phone, a platform we’ve been inspired by and are proud to serve. As well as our fresh, new logo (which we think looks particularly great on Windows Phone), we’re also introducing some new features and stability improvements based on your feedback. 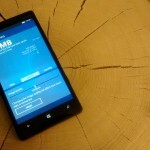 Windows Phone has always been about good-looking and innovative ways of accessing the information you want from your phone. We feel that your browser should give you the same experience. Accordingly, we’ve added keyboard extensions so that you can browse, search and access information online in a variety of new ways, all from the comfort of your keypad. 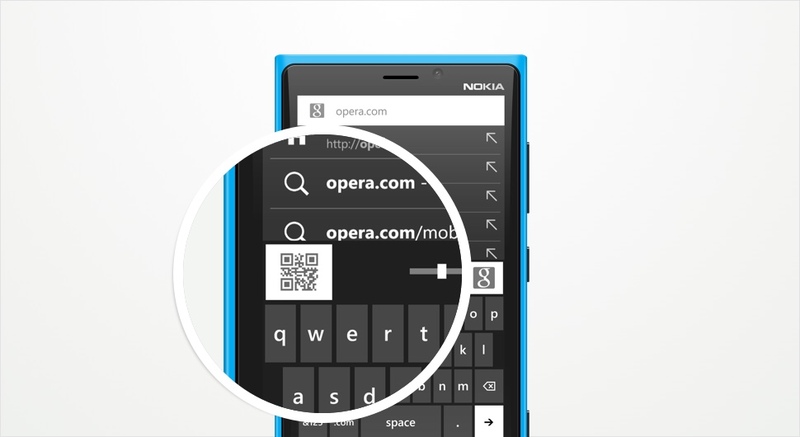 Just start typing, and icons will appear above your keyboard, giving you access to a QR reader! After hearing your feedback we also brought in landscape mode, to give you more viewing pleasure. We’ve also made some under-the-hood improvements for stability, performance and general smoothness to your Opera Mini browsing experience. 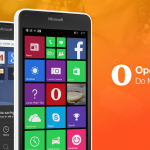 We’re proud to have Opera Mini on Windows Phone, but we’re just the start of this journey, and we’re eager to bring you even more features and stability. Keep bringing us your feedback! Comment below or come join the discussion on Twitter and Facebook.